Union Grove is a missions minded church. 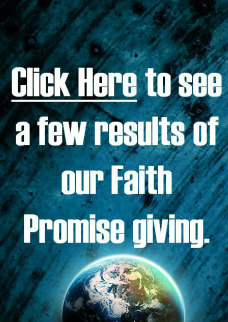 One way that we try and get the Gospel out to the entire world is through our Faith Promise Giving! The Faith Promise Offering for Missions is the amount you promise to give by faith, above your tithes, during the coming year to the world-evangelization program of your church. 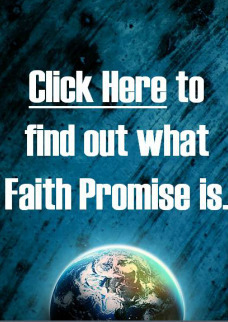 Please take some time to check out a little bit about our Faith Promise Giving by checking out the videos on the left of your screen.